The Internet of Things (IoT) is gradually infiltrating our lives with the intention of making things easier by integrating many devices with our portable smart phones or PC. The bad news is that the user never knows for sure whether or not the device will work properly with other IoT devices. An important condition for consolidation in the IoT market is a common communication protocol and its implementation. Today, several protocols are popular for IoT. Bluetooth Low Energy sometimes referred as Bluetooth Smart is the most promising protocol for communication between IoT devices. This protocol is supported in smartphones. The really low-power consumption makes it a good solution. There are 8.2 billion Bluetooth products in the world today. The new Bluetooth 5 specification is projected to raise that figure to 14 billion by 2020. After that, Bluetooth technology will be in more than one-third of all IoT devices. We’ve already tackled the answer to this question. Shortly, the advent of BLE technology will increase opportunities for public and private organizations to create new indoor/outdoor localization applications within smart cities. It makes it possible to present relevant information to consumers. Using beacons increases interest in consumer applications BLE is used to offer information services to passengers via smart posters or beacons for public transport, train stations and airports, providing information on such things as travel times, directions and car parks. 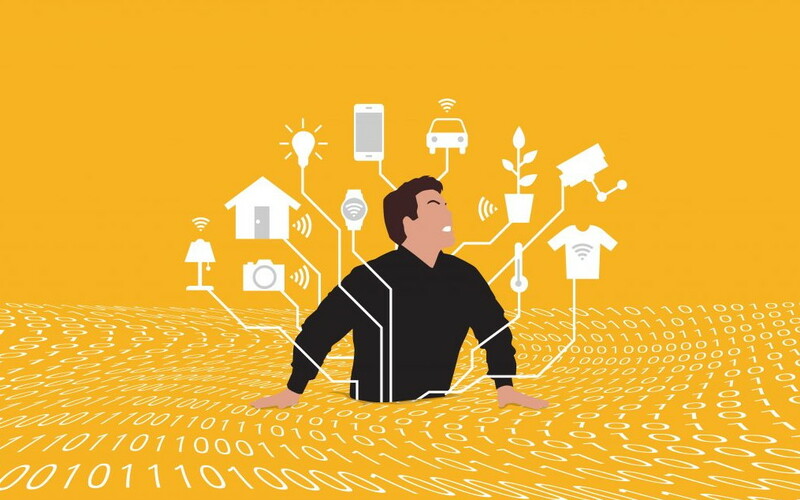 IoT is the key to the creation of the smart cities and smart homes of the not so distant future. The key to IoT is beacons. The keystone of IoT is beacons. The proximity sensor market in general (beacons, NFC and WiFi) has made huge progress and grown as a result. For example, in the transportation industry the use of beacons grew from 3.349 millions at Q3 of 2015 to 11.771 millions in Q3 of 2016 (“Proximity Marketing in Airports & Transportation”, Q3 Proxbook Report 2016). Bluetooth beacons can be implemented in applications such as tracking tags, retail, and advertising. The use of Bluetooth beacons in these markets will achieve a compound annual growth rate of 133% between 2016 and 2021. Among the BLE beacons the two main standards are iBeacon and Eddystone. There are some alternative standards like URIBeacon and ALTBeacon but it does not seem these alternatives are becoming popular. The main manufacturers of beacons are Estimote, Kontakt, BlueCats, BlueSense, Gimbal, Gelo, Radius Network, Bluvision and others. The state of the proximity industry Q4 2015 18.01.2016. Source: Proxbook report via Infosoft. 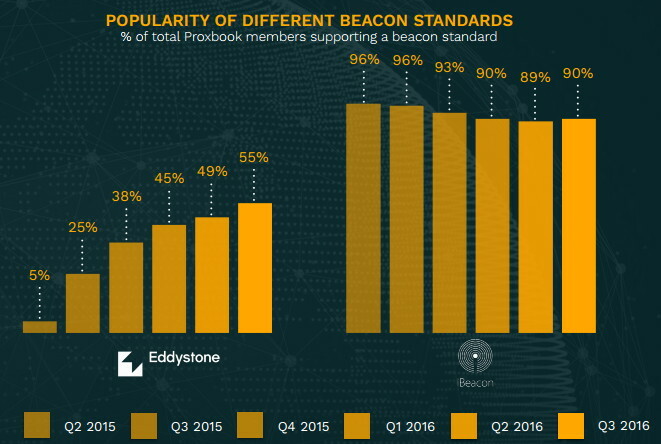 The popularity of different beacons standards in 2015-2016. Source: Proxbook report. Bluetooth should compete with the other standards that support mesh technology natively. Mesh networking is the core technology for the emerging IoT market. Initially BLE had not been developed for working in mesh networks. But since February 2015 Bluetooth Special Interest Group (SIG) has been working on improving the implementation of this feature. The objective of Bluetooth Mesh networking is backward compatibility with Bluetooth 4.0. It seems this objective has been achieved. Now some of the participants of the Bluetooth (SIG), such as Nordic Semiconductor, Broadcom, Qualcomm have improved BLE’s capabilities to make it suitable for use in IoT applications. Another problem is BLE mesh networking still needs to be standardized. But it is a general problem for the whole IoT. And finally BLE Mesh has already been implemented in some applications, like GE’s connected lighting products. 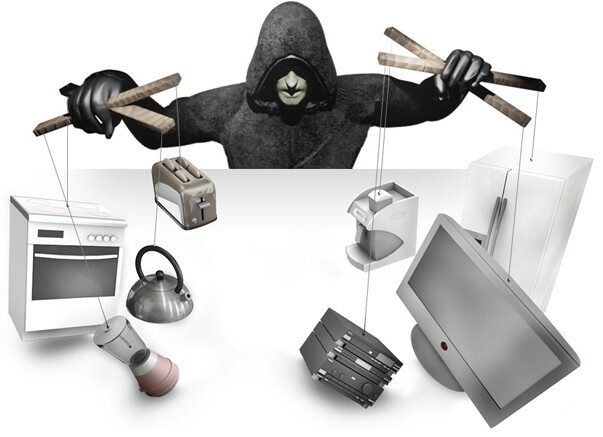 Security is the paramount problem with IoT devices as it is with any computer or embedded device. The security problems are well-known for Bluetooth Low Energy too. This problem is not inherent in BLE or in IoT but rather in companies (or individual developers) who do not correctly implement the bonding and encryption protections offered in the BLE standard. There are capabilities on all hardware and firmware levels to build secure applications. More microcontrollers are incorporating hardware-based security support such as ARM’s latest ARMv8-M that adds TrustZone support to Cortex-M class of microcontrollers. Encryption in BLE uses AES-CCM cryptography. It supports the generation 128-bit encrypted data using a key for 128-bit and 128-bit plain text data using the AES-128 bit block cipher. So careful implementation will help to make an IoT device a lot more secure. Another challenge for the attention of BLE technology development is the limited range problem. The range is directly dependent on Broadcasting Signal Power. A trade-off developers have to deal with is that an increase in signal power makes BLE devices less energy-efficient. Moreover it is necessary to increase signal power in order to improve accuracy in determining proximity to a BLE device. But there is good news folks; to tackle these problems we have a new version of BLE. At the end of 2016 the Bluetooth SIG adopted specifications for Bluetooth 5. That means it is expected to begin appearing in new devices within two to six months. So potentially devices with more powerful BLE will appear on the market in middle of 2017. It is well known that the newest generation of Bluetooth Smart 5 increases the range up to 4 times and increases the speed about twice. The capacity of data broadcasts is up 800%. Bluetooth 5 makes security stronger. It helps to develop devices that support really secure connections. New Bluetooth 5 features also reduce potential interference with other wireless technologies. All these new features will increase the use of Bluetooth technology and make it more compatible with a rapidly growing global IoT environment.